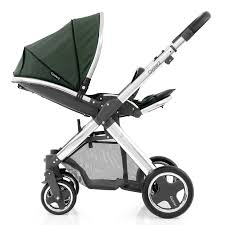 The Babystyle Oyster is stylish lightweight stroller with a multi position seat which can be set as flat, parent or forward facing. 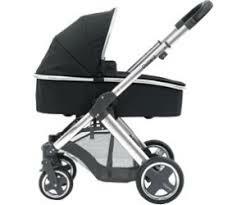 Suitable from birth to a max weight of 15 kg. 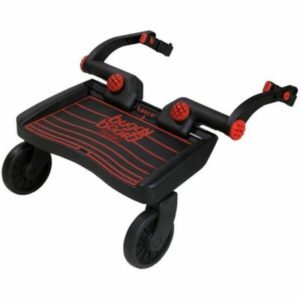 It has an easy fold mechanism and provides a comfortable ride. Rain cover included. 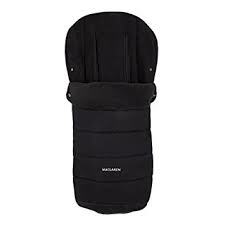 The stroller will also accommodate the Maxi Cosi Cabriofix car seat to become a travel system – please book this separately within our car seat section.